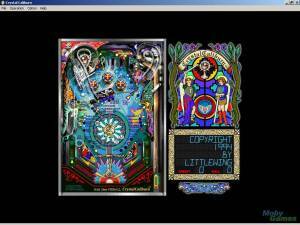 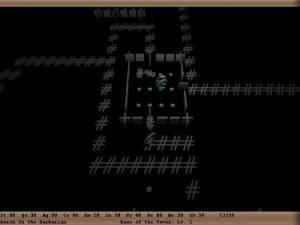 Ultimate Pinball is an arcade-style pinball game. 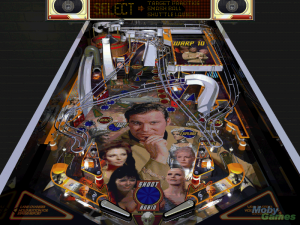 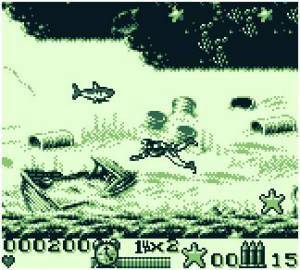 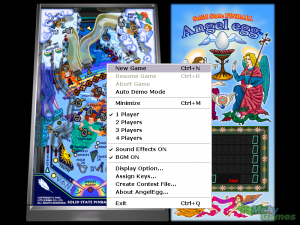 The game is almost identical in style to the pinball games by 21st Century Entertainment, such as Pinball Dreams. 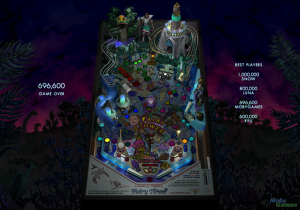 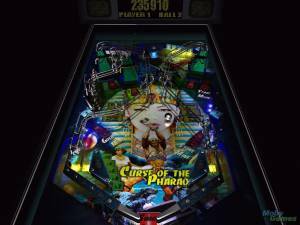 It includes six different pinball tables to play, all based on generic ideas such as sports, horror, Egypt, space, pirates, and the American west.